Welcome in Bill Board Design Service. Our professionals use advanced techniques and current printing machines for Banner Designing Services of these graphics. We design various types of banners according to your requirement in several sizes with an affordable quality and Satisfaction. We deliver our services in a very short period of time with high percent of quality of service. 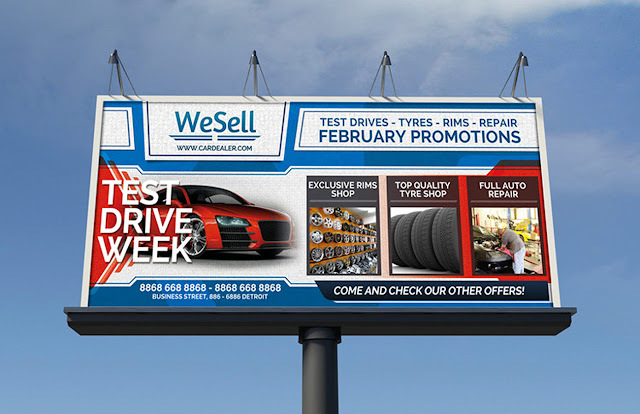 We design unique and very professional banners as per the needs of a company’s and are capable of catching the attention of customers worldwide. 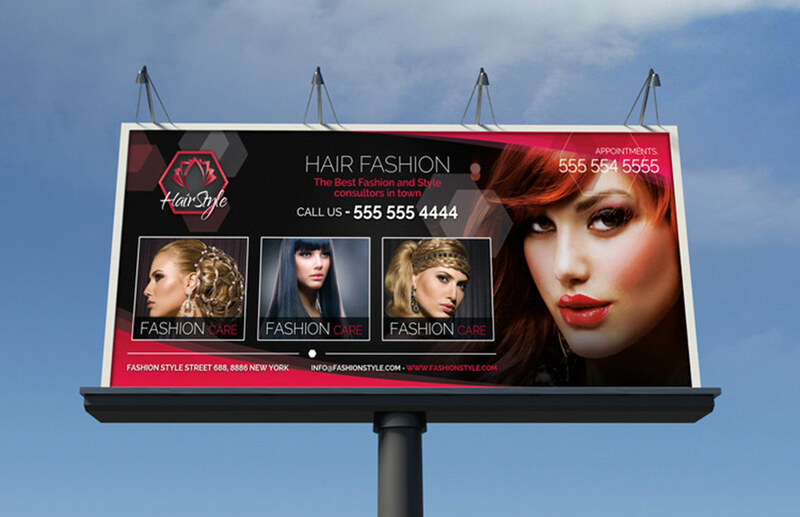 Social Media Banners, Website Banner, Online Marketing Banner, Ads Banner, Festival Banner, Business Banner etc.